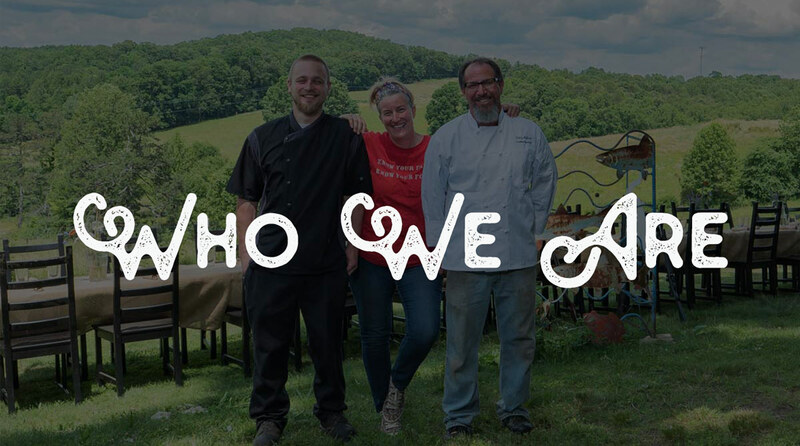 Blue Ridge’s food scene has grown into a destination. We know. We created it. 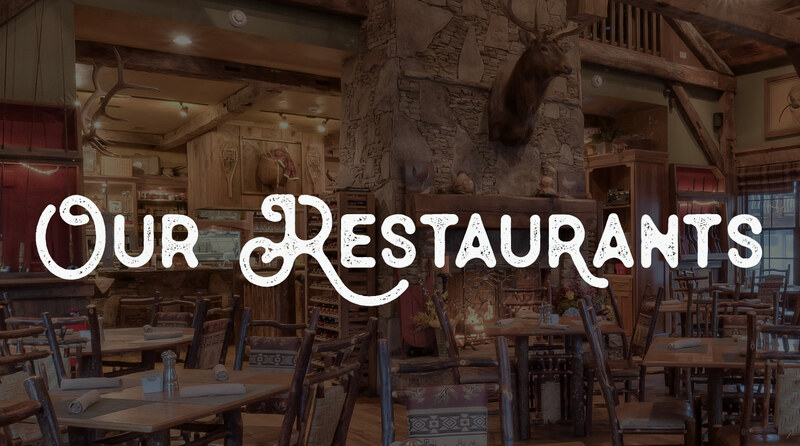 Learn more about and apply for positions at our restaurants: Harvest on Main, Cucina Rustica, La Pizzeria at Cucina Rustica, Masseria Kitchen & Bar, The Blue Ridge Fry Shop, and The Cook’s Farm. Selling food that makes you happy. Giving service that makes you smile. In passionate pursuit of our mission. Showing love and care in all our actions. To enrich as many lives as we possibly can.